Are you proud of your wrapping skills? Would you like the chance to show them off and compete with others from across the industry? 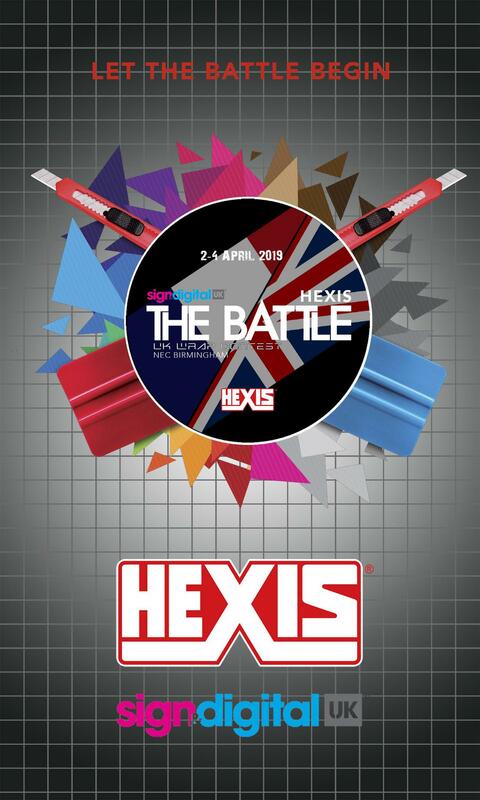 Sign up now and take part in the HEXIS Battle UK Wrap Contest at Sign & Digital UK 2019 for your chance to win the title of Best UK Installer 2019 and over £5,500 of winning prizes! 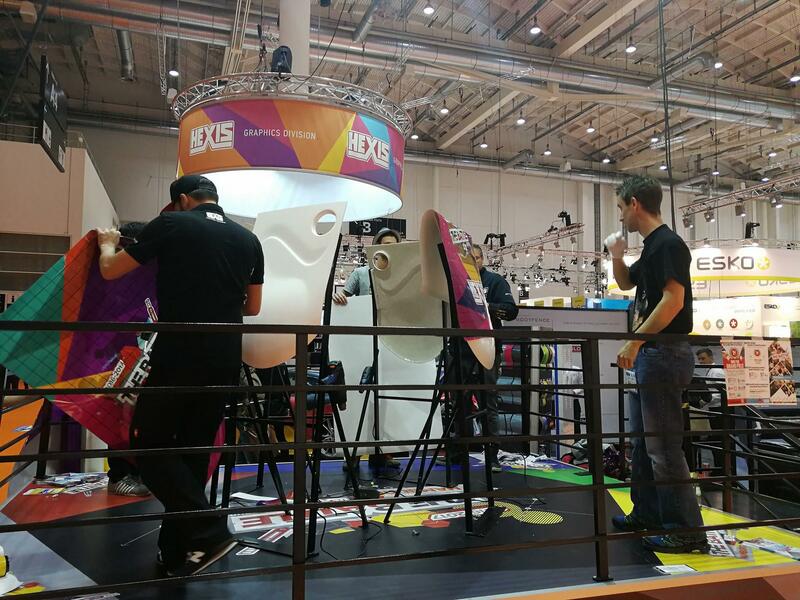 With two heats and semi-final each day, the contest will pitch participants against each other in a timed, 10-minute sessions. Judged on speed, efficiency and quality of work, the winners from each day will go through to the grand final at the show on Thursday 4th April. Its free to enter, simply complete the form for your chance to compete with the best of the profession.